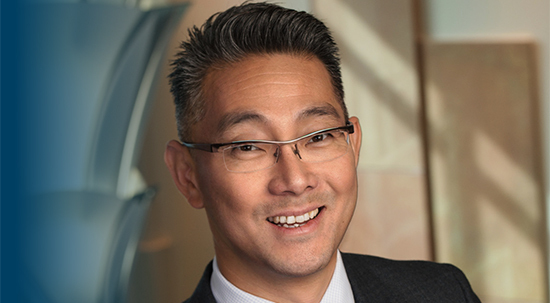 Mankato, MN (March 20, 2019) – Greater Mankato Growth recently elected Gislason & Hunter LLP Partner and Attorney, David Kim to its board of directors. Other members include: Sherri Allen, superintendent of schools; Annette Parker, president of South Central College; Wesley Otto, CEO of Otto Media Group; Jo Guck Bailey, owner of Sign Pro & PGBailey Media & Communications; and Ben Ellingson, partner-in-charge at Eide Bailly LLP. David brings a unique balance between the law and business into his practice, which centers heavily around representing businesses and entrepreneurs in a wide range of areas including manufacturing, engineering, bio-science, financial and agricultural industries.